Horror films come in a wide variety of styles and subject matter. 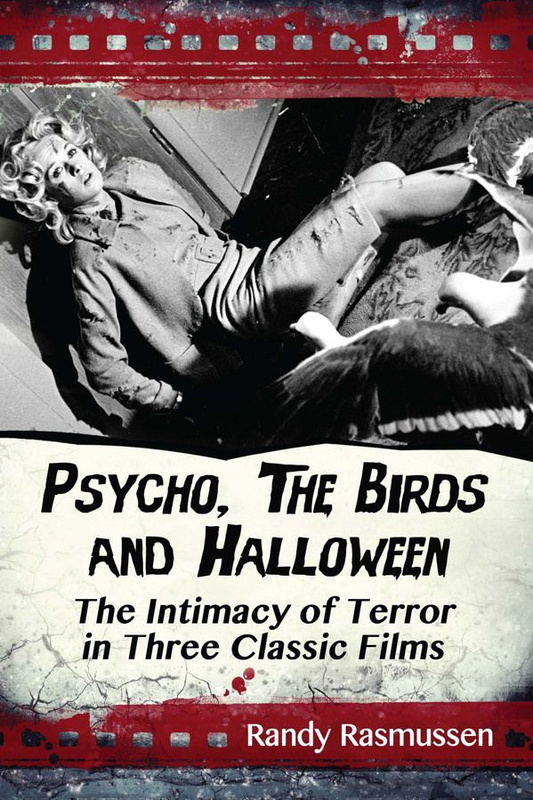 The films examined in this study are three of the most intimate explorations of terror in the genre. Intimate in terms of settings (small towns and an isolated motel) and in the emotional links between the characters and the terrors they face. In Psycho, Norman Bates is a darker reflection of Marion Crane and Sam Loomis. They share frustrations, fears and compulsions, albeit at different levels of intensity. In The Birds, Melanie Daniels and her new acquaintances in Bodega Bay share emotional problems which sometimes impel them to act in destructive ways. Ways echoed and then overwhelmed by violence from the natural world. Halloween features a monster, Michael Myers, who has more in common with one of his victims, heroine Laurie Strode, than is evident at first glance. But beyond the link between normality and the violently aberrant, all three films give their audiences glimpses of emotional intimacy that is threatened and sometimes tragically destroyed by horror that, even though rare, can rob us of what makes life worth living.